Glider demo rides will offer you the thrill of a life time. Imagine flying and soaring with birds of prey with no engine running, and staying aloft by the pure, shear power of a warm climbing current of air called thermal. Glider plane sunset demo rides, as well as regular and junior glider demo rides are available all year long, and are sure to satisfy the most demanding future soaring friends and pilots. Glider Instruction is also a big draw. 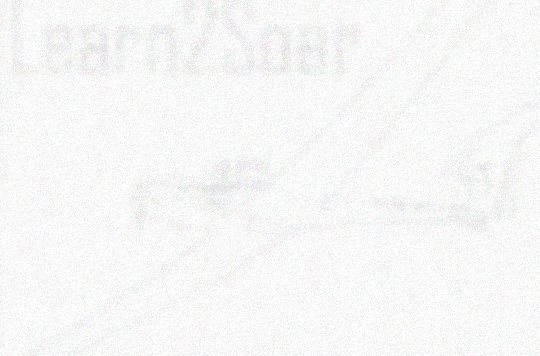 We also provide glider instruction refrehment courses (Licensed pilots). Click on title for link, Courtesy of SSA org. We also offer glider instruction( soaring instruction), and are specializing in motorglider self- launch instruction and endorsements. 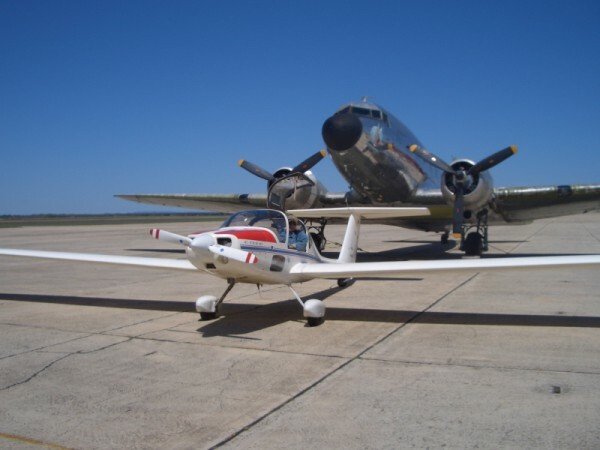 Foreign pilot's license You also can get glider, motorglider training as foreign pilots and students to obtain a US FAA glider pilot license, and self Launch, motorglider endorsement certificate. 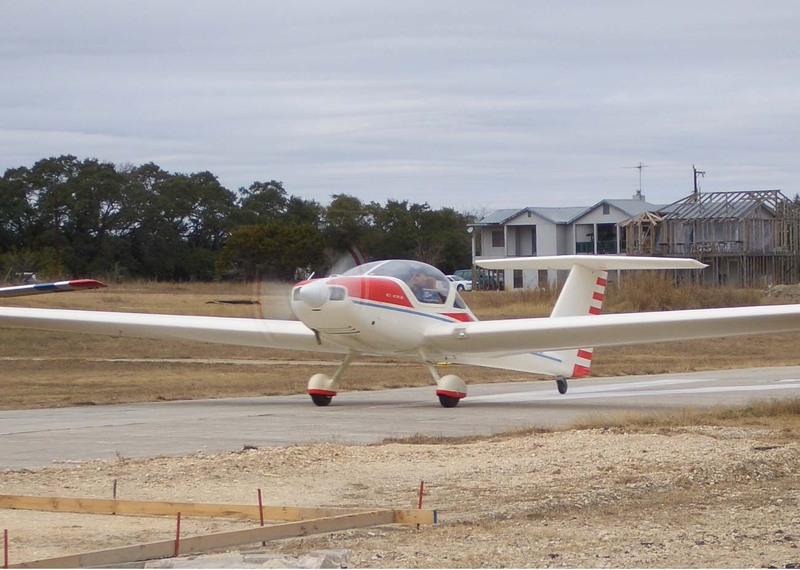 Cross Country glider soaring is one of our specialties, because we are residing in the Southwest part of Texas and Hill Country, near San Antonio, where conditions allow year long soaring. We also provide advance gliding training, add-on for power pilots, as well as commercial, cfig rating and bi-annual flight reviews (bfr's).